Universal has big, big plans for their monster movies. That was made abundantly clear this week when they finally made the whole thing official, announcing the Dark Universe. Set to be a shared cinematic universe not too different from what we’ve seen with Marvel and DC – except that it involves monsters instead of superheroes – it’ll kick off with The Mummy next month and also include films like The Invisible Man and Bride of Frankenstein, among many, many others. And that’s just the start. If this thing is successful and ends up taking off, you can also expect to see characters like the Wolf Man, Dracula, the Creature from the Black Lagoon and Van Helsing get their own films, too. It’s all very exciting, to be sure, and even though analysts are predicting a bit of an underwhelming box office opening for The Mummy, we’re hopeful that Universal can finally get this project off the ground, especially since they failed to do so a few years ago with Dracula Untold. 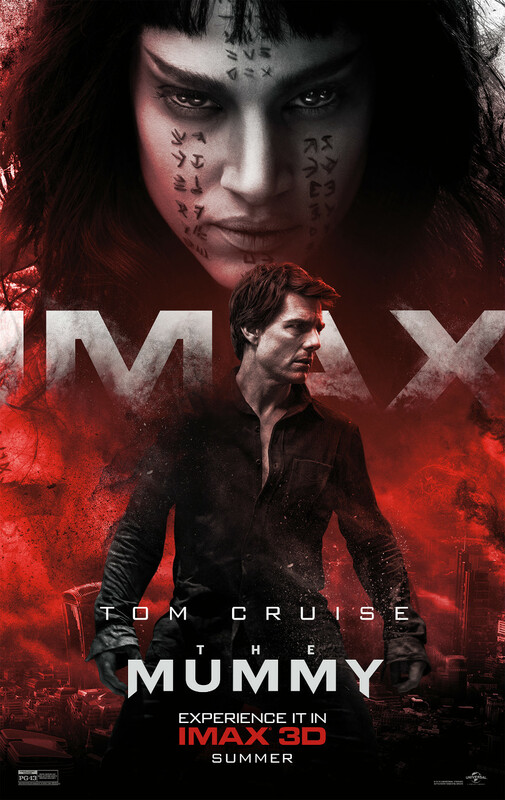 Now, in order to heighten anticipation for The Mummy, Universal has debuted two brand new posters, seen in the gallery down below. 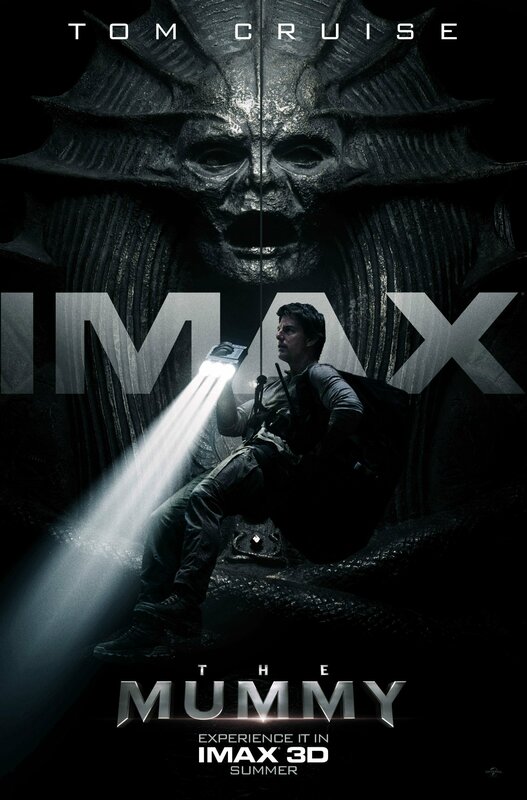 They don’t reveal anything we haven’t already been given in the various promos and trailers that’ve been released, but along with promoting the film’s IMAX release, they tease the spooky and thrilling adventure that awaits us next month, one which we really hope proves to be a successful outing for the studio. Princess Ahmanet will unleash her wrath – a pent-up wrath spanning millennia – upon the unsuspecting masses when The Mummy crashes into theaters on June 9th. Assuming all goes according to plan, and those box office numbers are strong enough, you can expect Universal to push full steam ahead with their plans for Dark Universe. Until then, have a look at the posters below and let us know what you think.